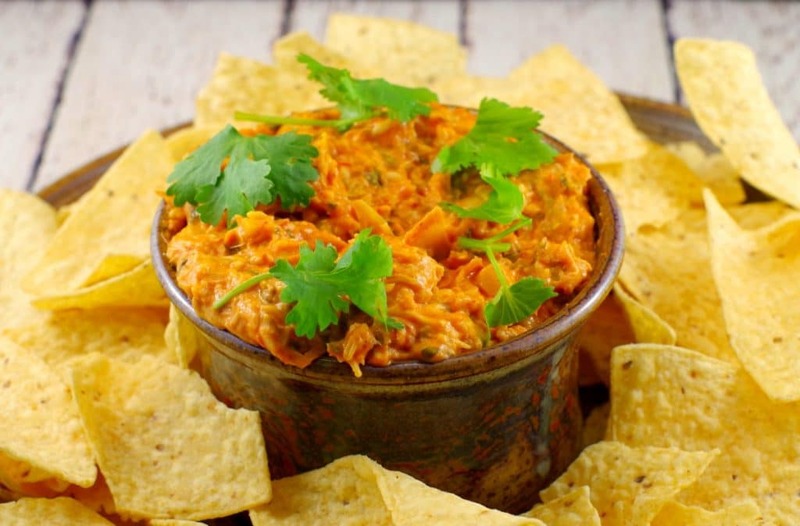 You are here: Home / Recipes / Appetizers / Dips / Baked Artichoke & Cilantro Pizza Dip (Gluten-free): Game Day Dip! Baked Artichoke & Cilantro Pizza Dip (Gluten-free): Game Day Dip! I got invited to my first Grey Cup Party back in 1989 and I said I’d bring dessert. For some reason I decided to make a lemon pie from scratch. Looking back, that seems like a really weird thing to bring to a football party. However, at the time, I really didn’t know how to make many things and I only owned one cookbook. I knew that recipe was in there, so I figured I could handle lemon pie, although I had never actually made it from scratch. The first pie I made tasted completely toxic. I thought there must have been something wrong with the yellow food colouring because the pie had such an overwhelming chemical taste. So I went to back to the store to get some more. Then I made yet another pie. It still tasted toxic! Yep, you guessed it- I made a third pie. I am one determined gal. But this time, I cut back on the food coloring, somehow convinced that was the source of my problem. Still toxic. At that point, being not only determined, but the clever girl I am, I concluded that it must be my lemon juice (it was probably bad), so I went back to the store yet again. Then I made the final pie with the new lemon juice. And guess what? It tasted no better than the last 3 -ugh! I finally called my Mom for help and we eventually figured out the problem. But by that time, I had spent all bloody day making toxic pie and I had nothing to bring to the party! Now I really wish I would have had recipes like this easy warm artichoke dip in my arsenal back then -it really is the perfect quick, last minute game day recipe! It would have come in very handy. I have to admit that I don’t even understand football. I wish I did, but I don’t. I don’t know how downs work or what constitutes a field goal and especially how it’s all tallied up. I’ve been to maybe two football games in my entire life and only half watched a few on TV. We were not a football family, nor was football a popular sport in my community when I was growing up. I understand the rules of most other sports, but football has never really been explained to me (at least not when I was sober). I guess I could have tried harder over the years to figure it out, but I really didn’t care enough to spend my time doing that. Yet I still like making food for game day parties and going to football parties. However, these days I’m a little more food savvy and don’t make pie for football parties. I like to make things like this healthy gluten-free warm artichoke dip. I generally find there’s at least one person in the crowd that needs gluten-free food. So, back on that fateful game day in 1989, I ended up at a Safeway just before closing and about 10 minutes before we were supposed to be at the party, grabbing whatever was left, which happened to be a fruit flan. Again, there weren’t many options back then on a Sunday evening when stores closed at 4:00 PM ish. To add insult to injury, the cake was really stale and tasted like crap. My Mom and I deduced that the lemon juice was actually the culprit! But not because it was old. You see, the recipe in my old skool Five Roses cookbook (first printed in the early 1900’s) called for lemon juice. I assumed that meant Realemon (the concentrated lemon juice) when they meant juice from actual lemons. Realemon had not even been invented when that recipe was printed! Hey, I was a very new cook – how was I to know that ?! Because the lemon juice I was using was concentrated, I was using 3-4 times the amount of lemon juice that the recipe called for- hence the toxicity- doh! In the end I learned a valuable lesson: do not make a recipe for the first time when you plan to bring it to a party. This is a good rule of thumb and has served me well over the years. However, I eventually made that pie with freshly squeezed lemon juice and it was fantastic! But for future game day parties, I steered clear of the desserts. I make recipes like this Baked artichoke dip. And although understanding the game of football is still on my bucket list, I will do that away from a football party, where I’m more likely to be in a learning frame of mind. 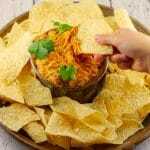 Give this dip a try with my Individual Party Pull Aparts! 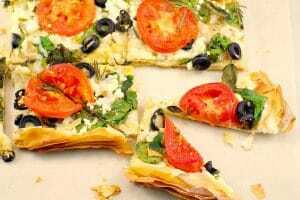 If you are looking for additional healthy and vegetarian game day recipes, check out my Vegetarian Phyllo Pizza! Add a little sophistication to game day or any day with this Baked Artichoke and Cilantro Pizza Dipping sauce! 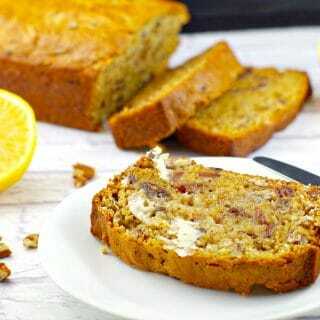 It is vegetarian, gluten-free and can be made in under 30 minutes. Serve it with chips, bread, nachos or veggies! Bake 20 minutes until hot and bubbly. Garnish with springs of cilantro and serve warm. Serve with chips, nachos, bread or veggies! This post is part of The Country Cook’s Weekend Potluck!